A share is a portion of our weekly harvest. Customers receive their share for 20 weeks from approximately May to September. Each share includes a variety of produce that changes throughout the season. 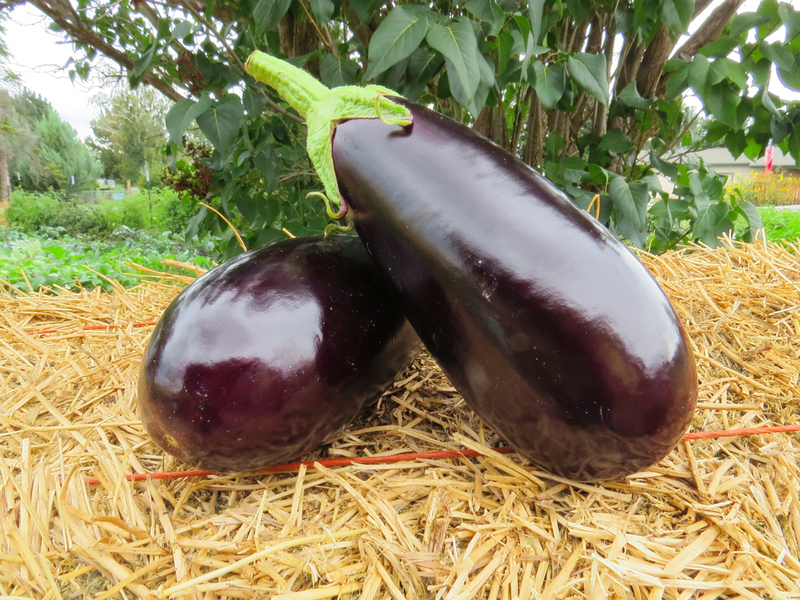 We offer two shares sizes, depending on your household size and your produce consumption. If you're not sure how to decide on the share, we can help you determine a good fit. Feel free to contact us. With our full share, you receive an average of $25 per week. The amount varies through the harvest season, but we make sure you get your money's worth. With our half share, you receive an average of $15 per week. The amount varies through the harvest season, but we make sure you get your money's worth. What produce will I receive? Below is the produce you'll receive during the harvest season. With each passing week, the number of crops increases, as does the quantity and variety in your share. *Crop availability will change depending on seasonal conditions and farmer discretion. *Shares are non-refundable, once paid.